We are devoted towards offering the qualitative range of Quick Lime Powder, as per client’s precise need and requirements. 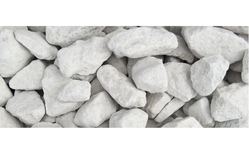 We are the leading manufacturer & exporter of quicklime. 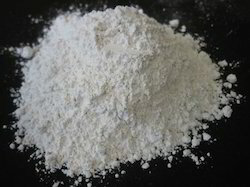 Lime Powder or Quick Lime Powder is normally used in bricks manufacturing units and other units too. With rich industry experience & knowledge, we have been able to provide the best array of Quick Lime. We are actively engaged in offering a qualitative range of Quick Lime Powder for catering the diversified requirements of our clients. We are counted amongst the noted Manufacturers & Suppliers of Quick Lime Lumps. Our teams of experts extract the Quick Lime Lumps from massive mined of the Nagaur District, using the most advanced techniques. The Quick Lime Lumps can be availed from us at the market leading prices. • Silica : 1.50% Max.